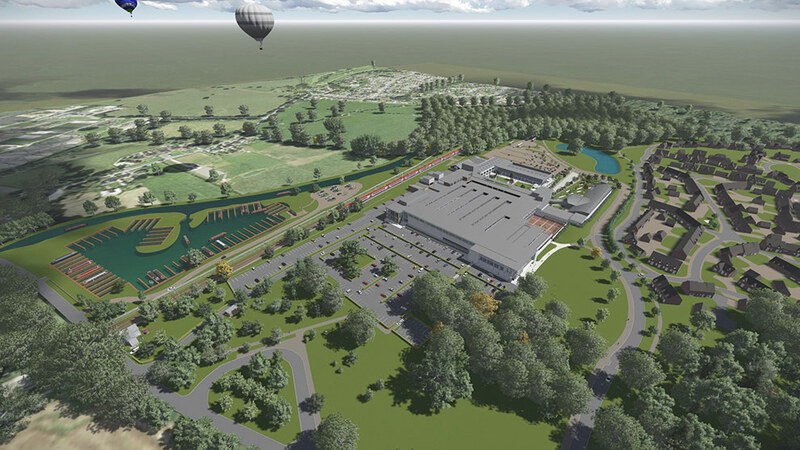 Brownhill Hayward Brown have worked with clients Waterford, Wedgwood, Royal Doulton (WWRD) to both masterplan and gain planning approval for the ambitious redevelopment of their 281 acre estate at Barlaston. 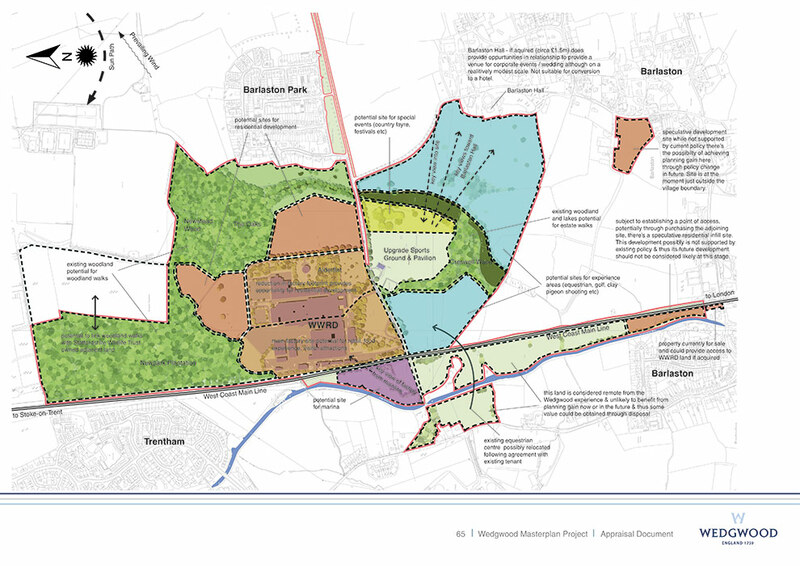 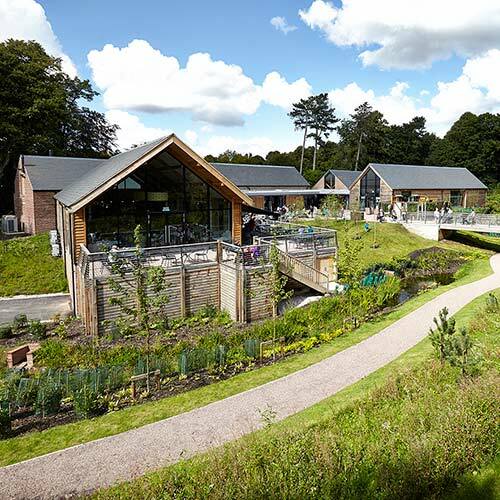 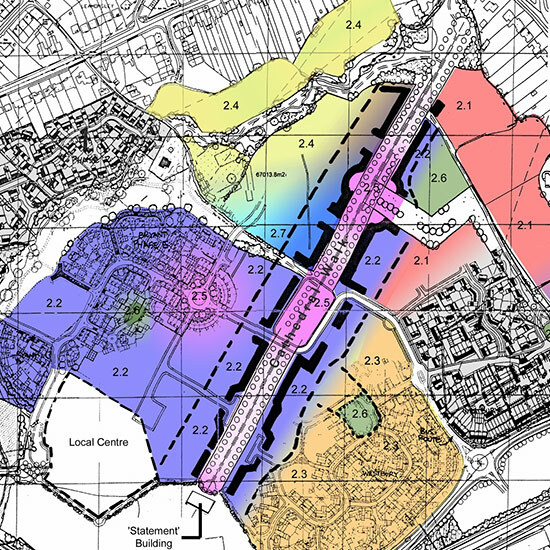 The site is designated greenbelt and the successful planning application was the result of extensive consultation with the Local Planning Authority, English Nature, British Waterways, Staffordshire Co-Council and the West Midlands Regional Growth Fund. 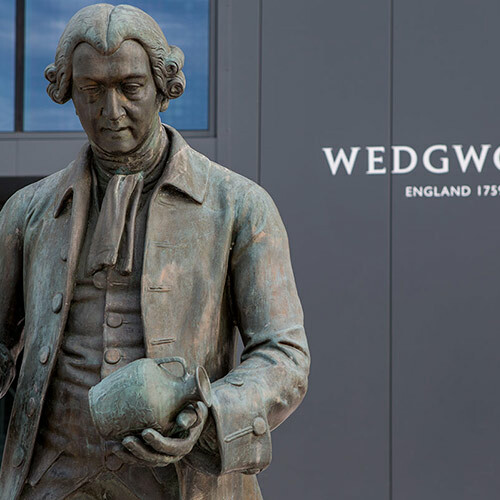 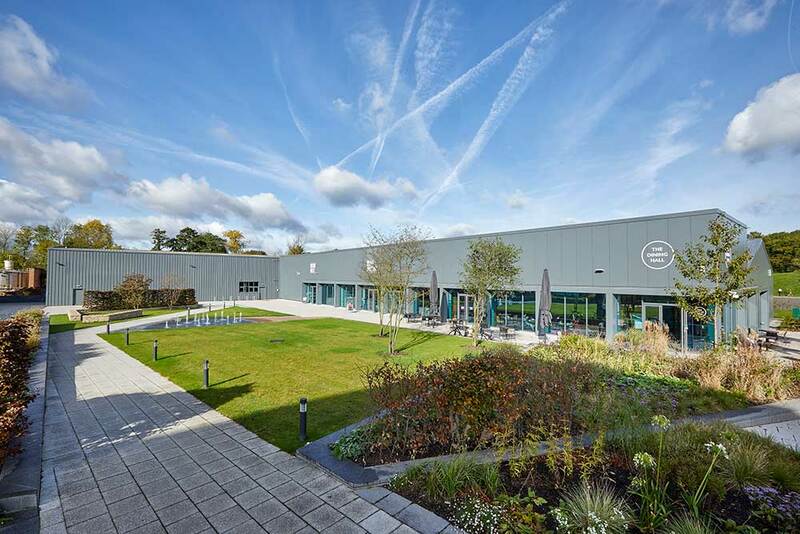 The estate's redevelopment proposals include a state of the art refurbished factory, visitor's attraction "The World of Wedgwood", new Wedgwood Museum gallery, Restaurant, Retail and Wedgwood tea room, a marina, new Corporate Headquarters and manufacturing. 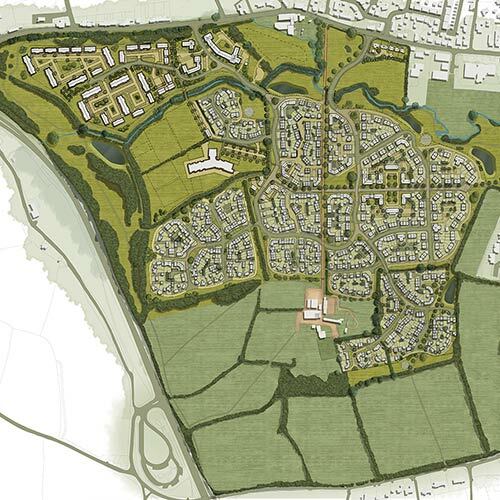 The proposals being part funded by a housing development consisting of 209 houses. 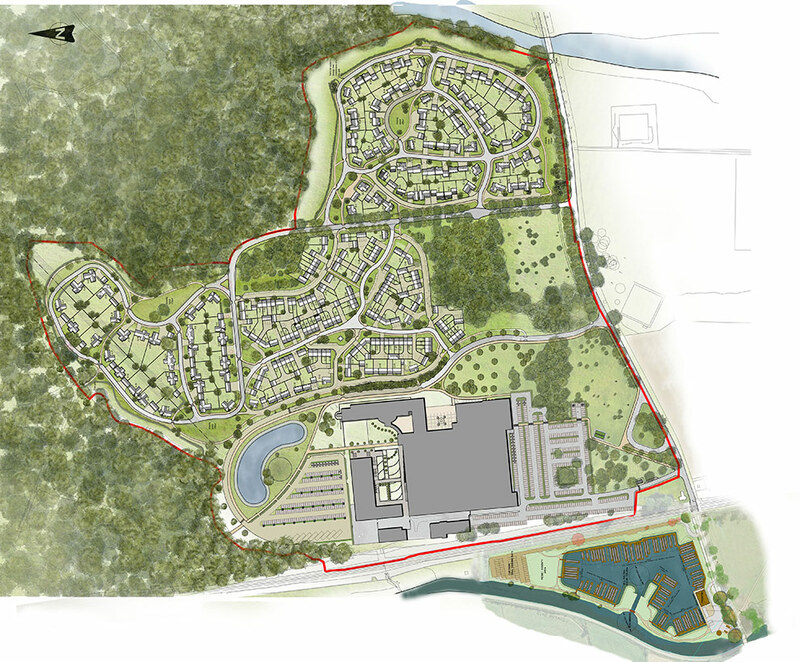 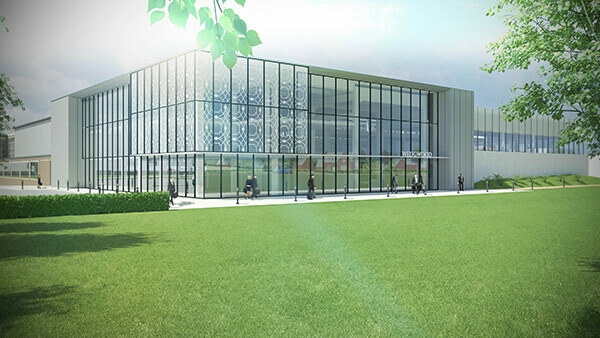 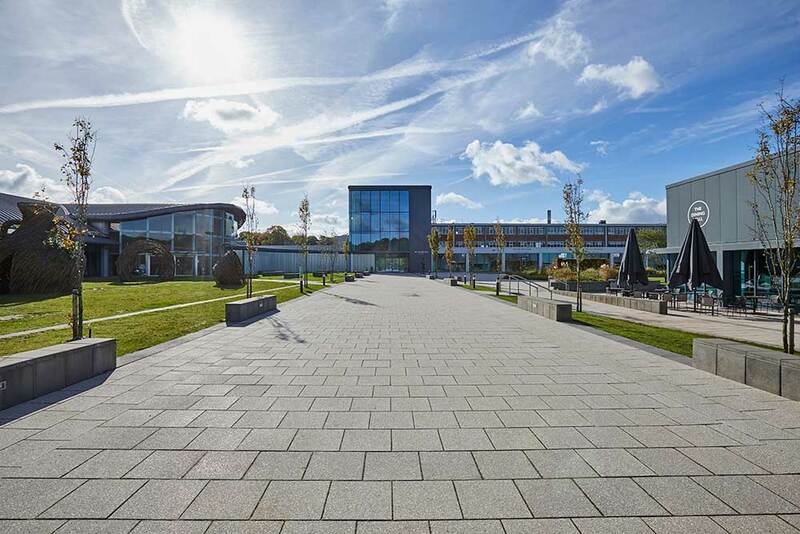 In addition to acting as masterplanner, Brownhill Hayward Brown have also been appointed as architects to deliver the scheme at detailed scales. 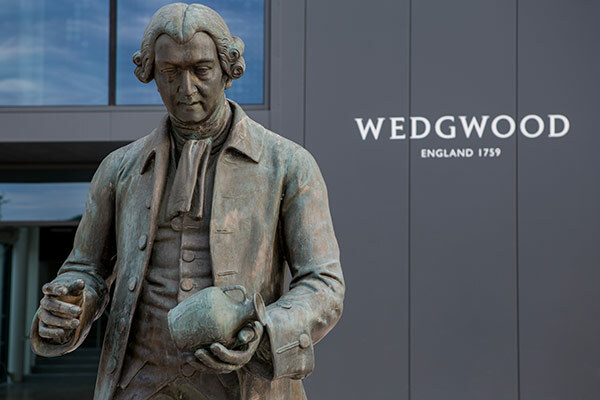 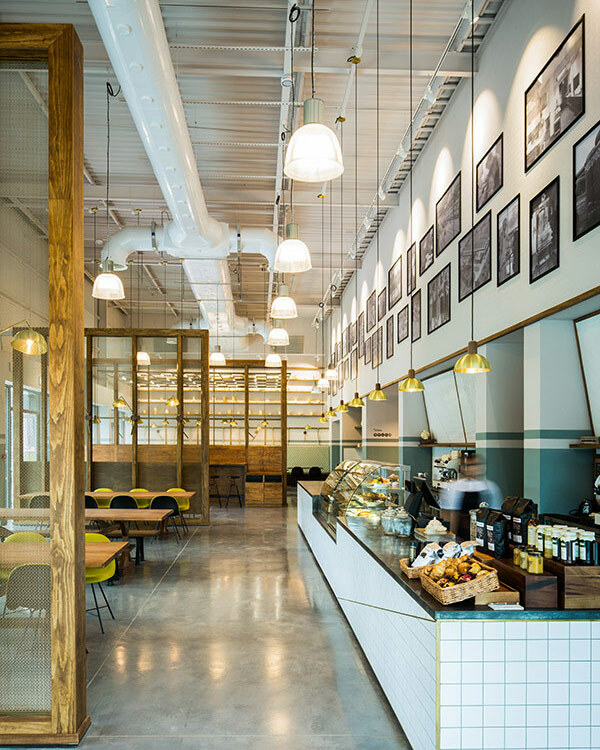 The World of Wedgwood opened in summer 2015.